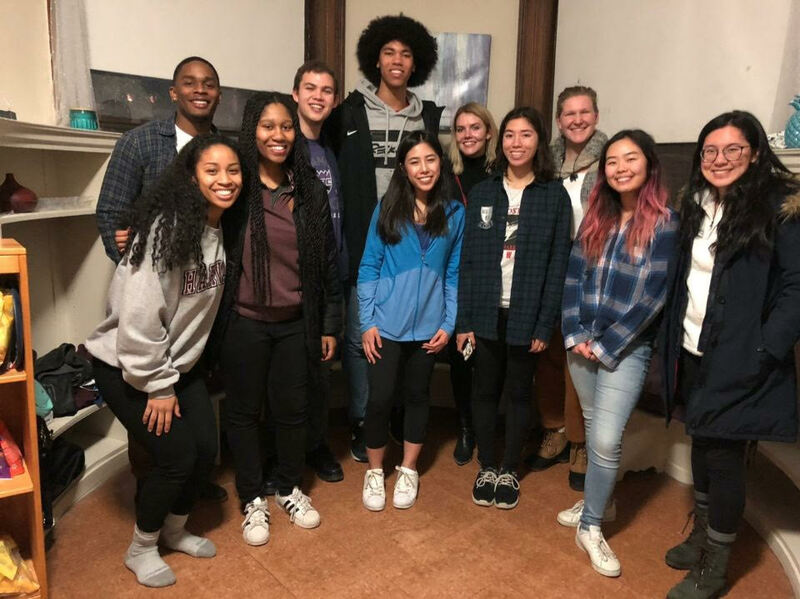 Justice Shelton-Mosley '19 organized a successful meet-up in Cambridge for the students from the Sacramento area in all four classes the past month. 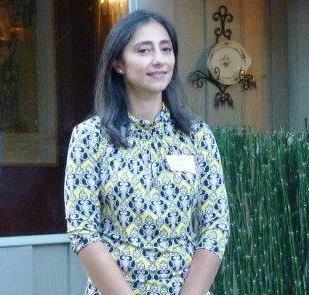 The event was sponsored by the Harvard Club of Sacramento. 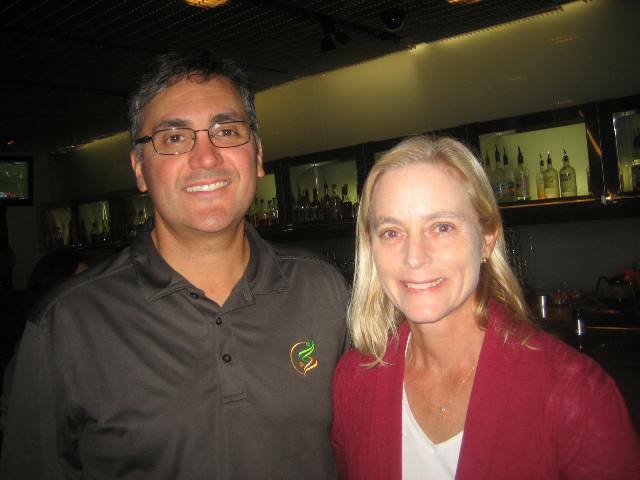 Napa Wine event a big success! 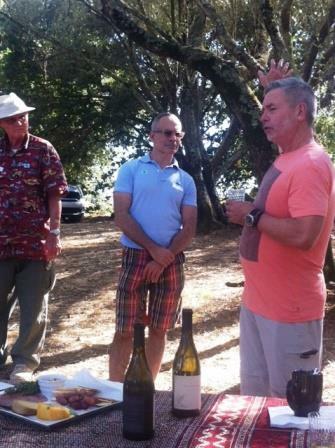 Forty alumni from SF and Sacramento enjoyed a three-course gourmet lunch, wine tasting, and education on wine and wine tasting from the founders at Dancing Crow Vineyards followed by a visit and tour at Hall Vineyards. Plan to attend in 2019! 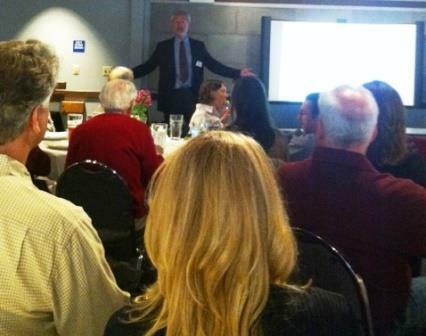 A small crowd thoroughly enjoyed Stan Forbes' stories about the California Citizens Redistricting Commission, the current U.S. Supreme Court gerrymandering case in Wisconsin, and winning the Kennedy School Award for Public Engagement in Government. 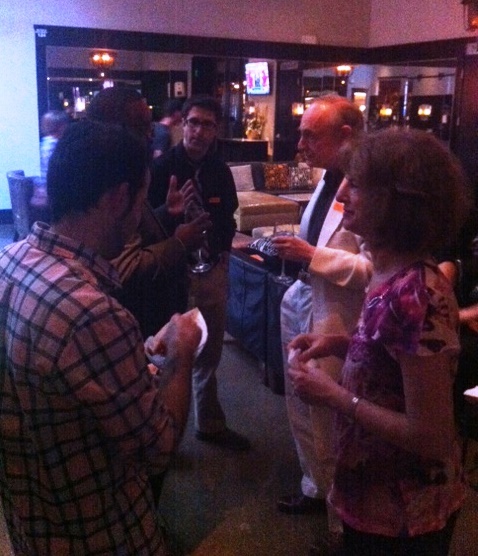 It was a great event! Don't miss the next one this summer! 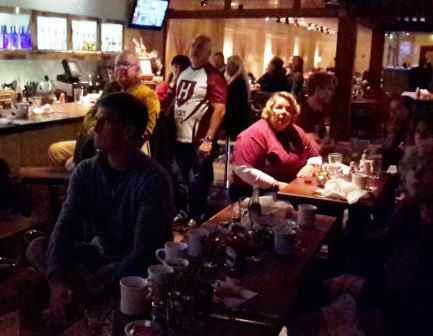 Several local Harvard alumni turned out to watch Harvard trounce Yale 38-19. The victory marked the Crimson’s ninth consecutive positive outcome in The Game and, more importantly, the program’s third straight Ivy League championship. 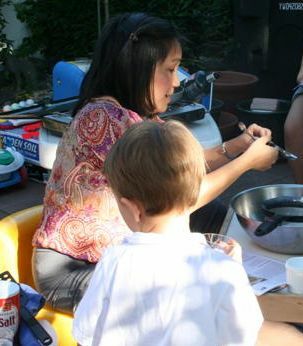 The 2nd Saturday Art Walk on May 14th was well attended. Erik Niemann talked about his journey to becoming a modern artist. He had a delicious selection of appetizers and wines for the attendees who then strolled over to several other midtown galleries. From Golden Eagles to American Kestrels to 18 species of owls, we learned so much! 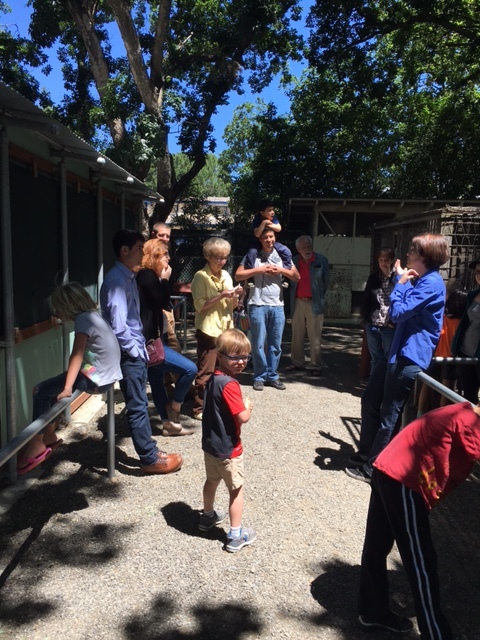 35 attendees, many of whom were under 10 years of age, had the privilege of a private lecture, from 4 docents, about the many raptors at the Center. 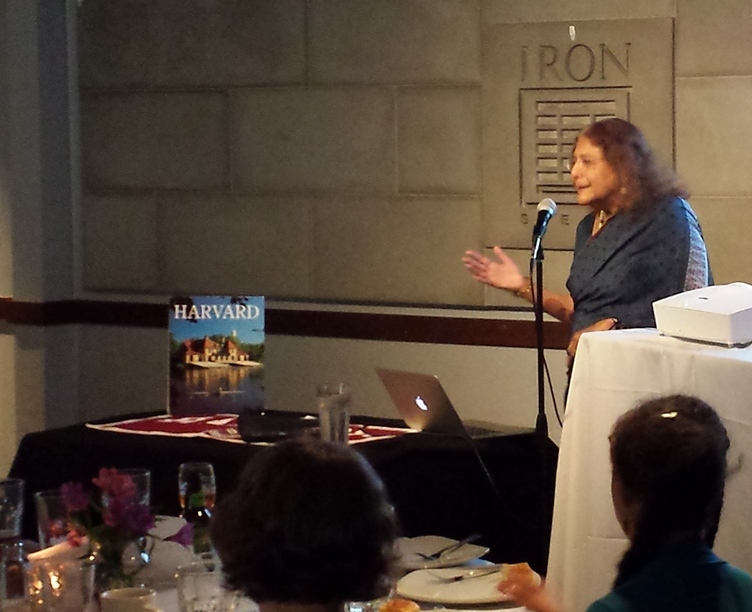 Dr. Sheila Jasanoff, Harvard Professor of Science and Technology Studies, spoke to a group of 50 alumni about technology’s complex interplay with ethics and human rights and how we might regain control of a world increasingly governed by technology. 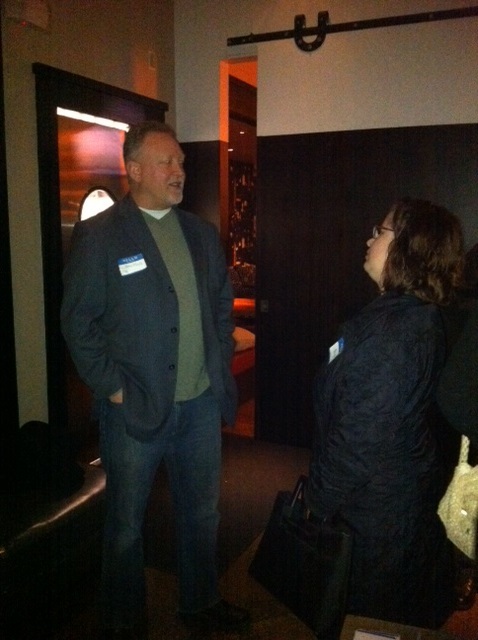 About 30 people attended Global Networking Night at The Iron Grill on January 12th. 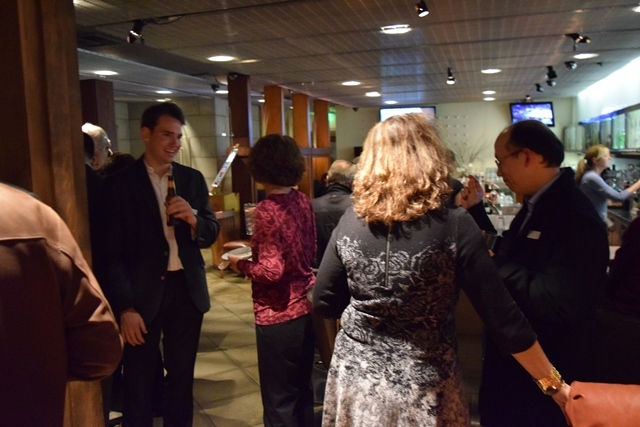 Delicious food and drink, accompanied by stimulating conversation was enjoyed by everyone. 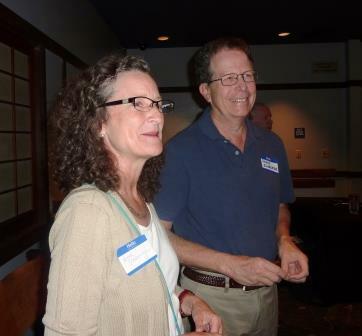 A "speed networking" session prompted attendees to meet new people. 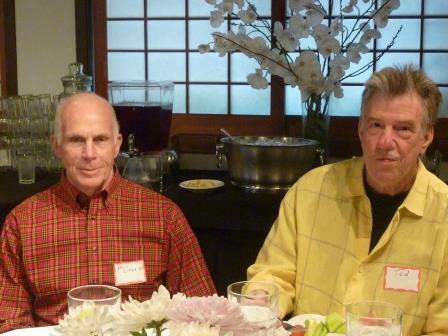 An Oct. 10 visit to the di Rosa art museum in Napa Valley was made even more pleasant with an outdoor tasting of Silverpoint Cellars wine, courtesy of winery founders Barry Murphy '73 and Rosemary Dunbar. 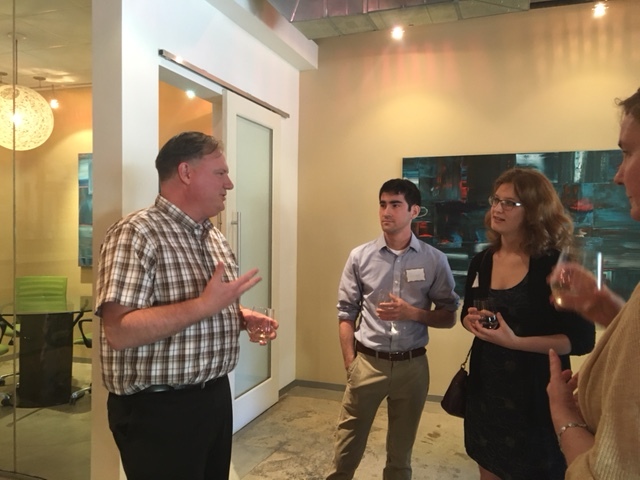 Sacramento City Councilman Steve Hansen provided an inside view of complex city issues, from the new arena to improving schools, Aug. 26 at the Iron on Broadway restaurant. 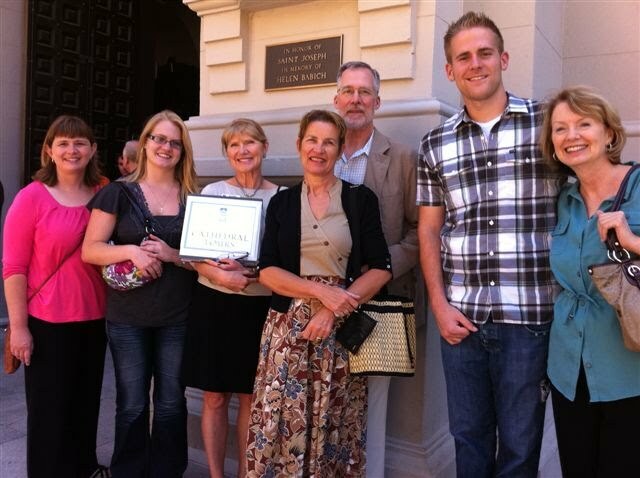 Hansen represents the midtown, downtown, Land Park and River Oaks areas. 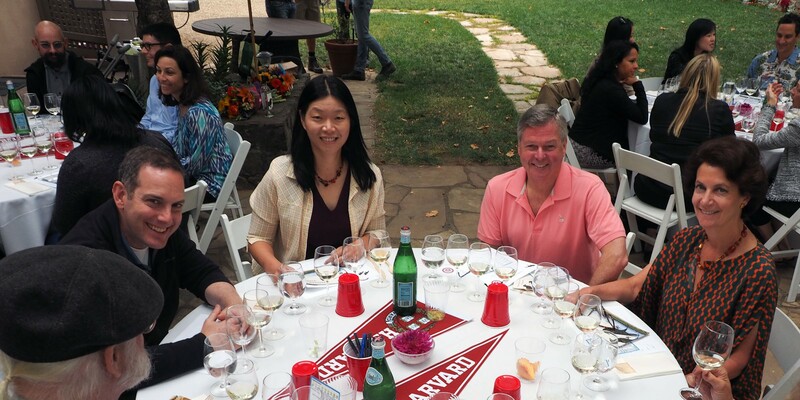 The club's annual summer celebration provided a fine opportunity for members, guests and new Harvard students to mix and mingle at the Iron on Broadway restaurant on Aug. 16. 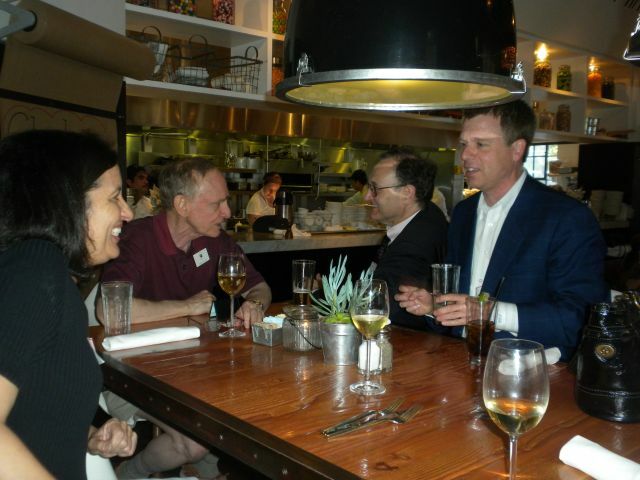 The Harvard Club of Sacramento joined in the Harvard Alumni Association’s 14th Global Networking Night June 22 with a pleasant, stimulating get-together at Cafeteria 15L in midtown Sacramento. Renowned Sacramento artist Gregory Kondos, 92, gave his views on life, art, child-rearing and other subjects May 20 as part of the club's speakers series. 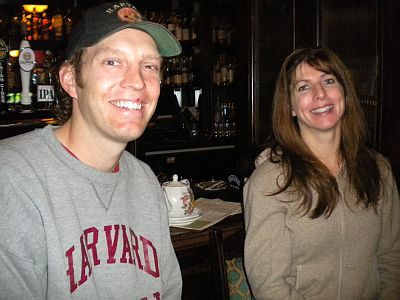 The event was hosted by Harvard alumnus Greg Taylor at his family's Iron Grill restaurant. 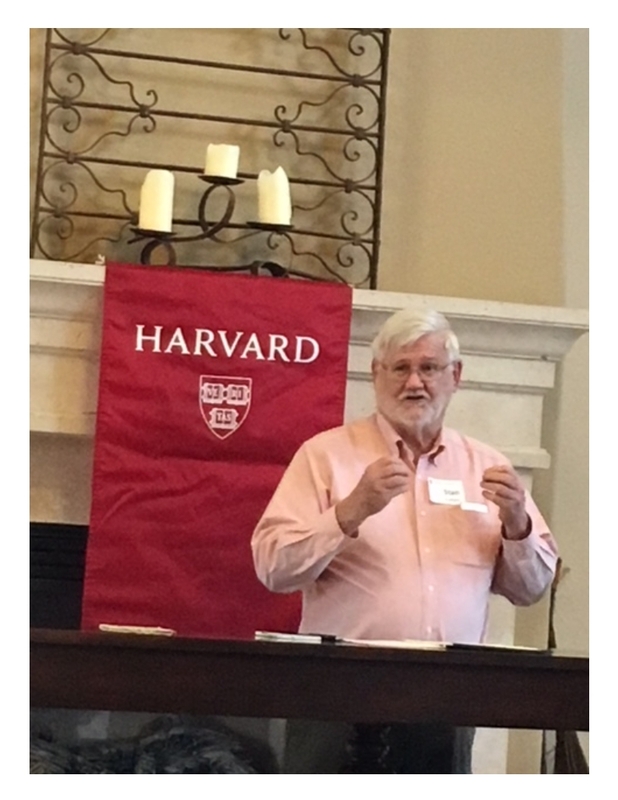 Harvard professor Andrew Berry helped club members and guests understand why traces of Neanderthals show up in their DNA along with other evolutionary oddities during an informative and entertaining talk at the Iron Grill in Sacramento on April 25. 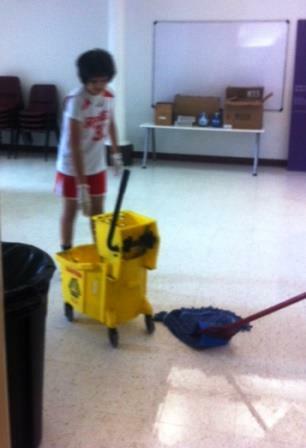 Club members and their families helped clean studio classroom areas at the Crocker Art Museum April 12. The classrooms are used by thousands of schoolchildren and visitors each month. The volunteer effort was part of Harvard’s Global Month of Service. 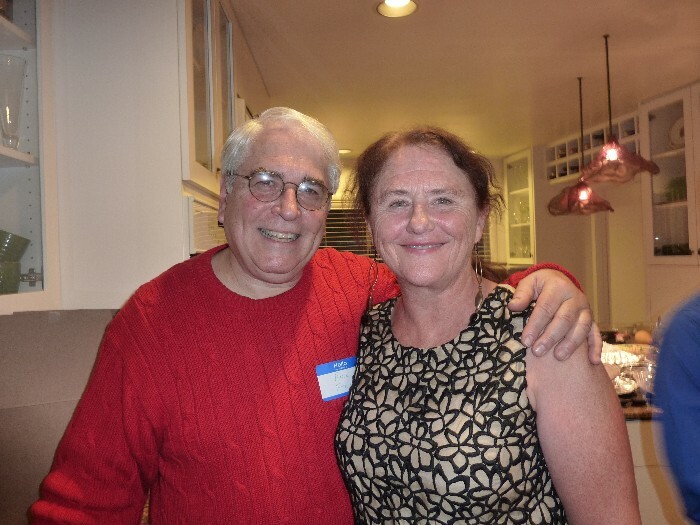 The club's annual party, at the Sacramento home of Eric Douglas and Susanna Cooper, was a convivial gathering of local alumni, children, current students and several high school students headed for the college. 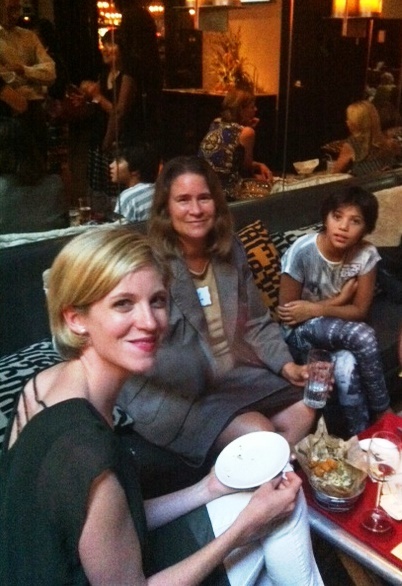 The food, wine and talk were delightful. The Crimson scored the winning touchdown with less than a minute left to defeat Yale 31-24, win the Ivy League title and complete an undefeated season. Fans at the Iron Grill in Sacramento were delighted. 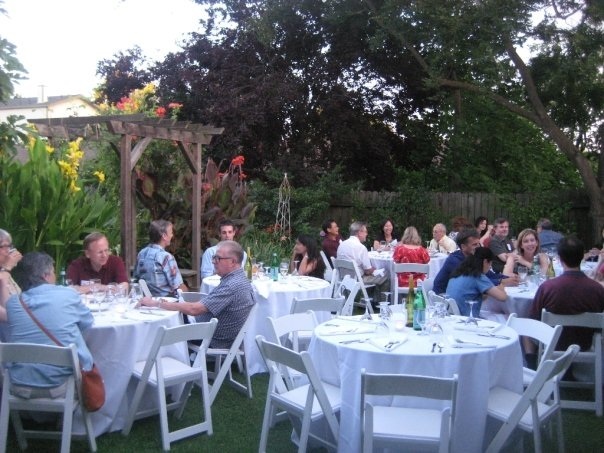 Club president Margaret Kane hosted the traditional annual potluck and provided a wonderful backyard setting for club members and family to enjoy good food, wine and conversation. Socializing and networking with area alumni and students were on the menu as club members participated in Harvard's Global Networking Night June 23. 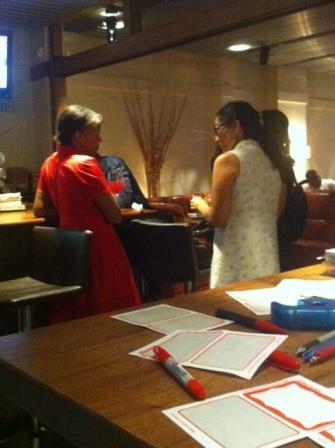 The event was held at Cafeteria 15L in Sacramento. 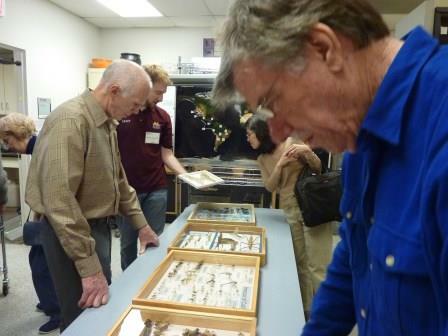 An outing to the Bohart Museum of Entomology at UC Davis provided a fascinating look at creatures ranging from Australian walking sticks to butterflies galore. Barbara Drushell organized the Feb. 22 special tour. Photos by Carol Voyles. 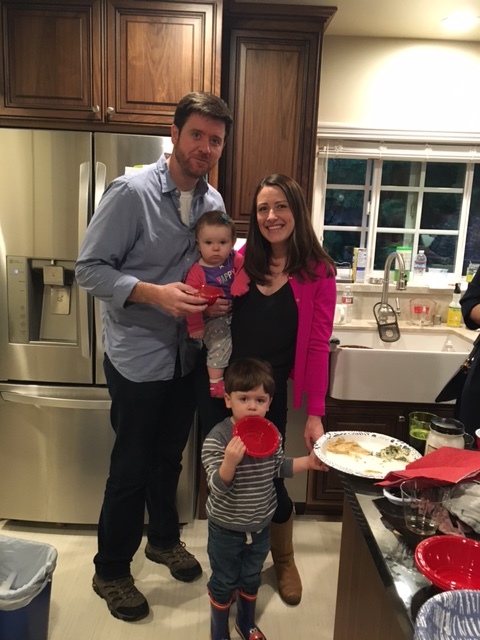 New Harvard students and former ones from decades past gathered at the Sacramento home of Ross and Liz Kuehner to welcome the new year. 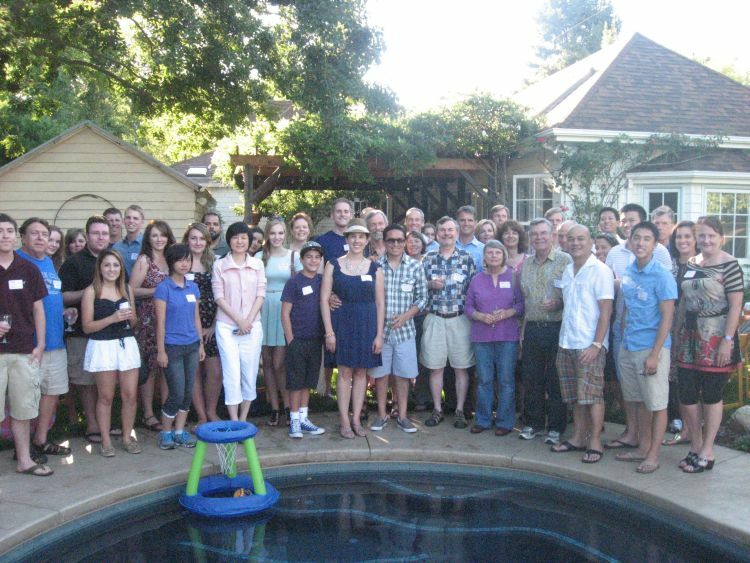 The Harvard Club of Sacramento's annual summer potluck drew about 60 people Aug. 18, from seasoned alumni to incoming freshmen. 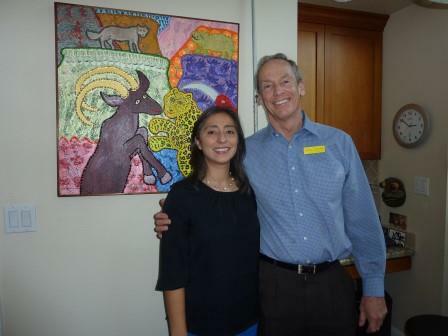 Club president Eric Douglas and his wife, Susanna, hosted the event at their Sacramento home. Good food, drink and talk. Meet, greet and connect were the ingredients making the ninth Harvard Global Networking Night a success. 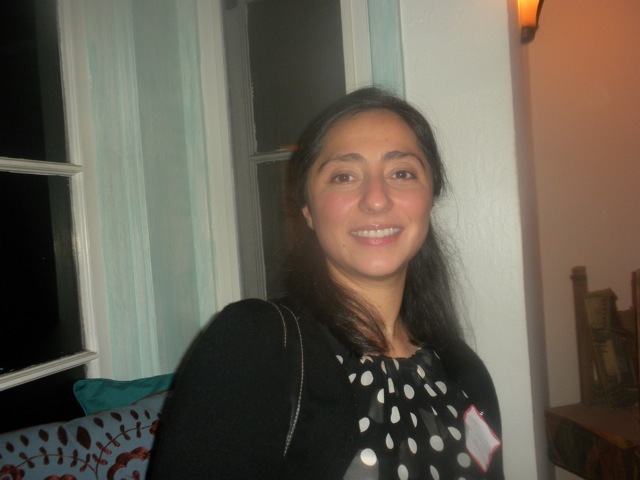 The Jan. 14 event at Cafeteria 15L in Sacramento gave alumni and current students home for winter break an opportunity to network and socialize. 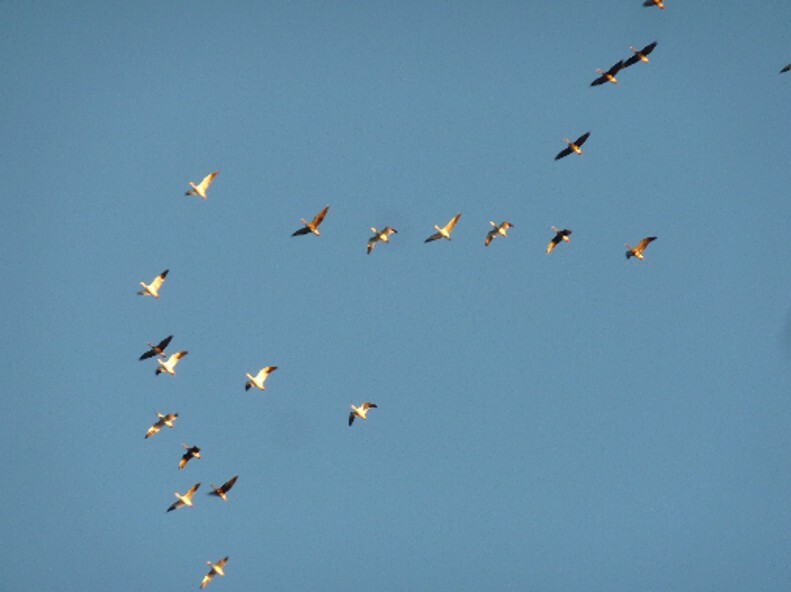 Fall and winter bring migratory sandhill cranes, snow geese and other visitors to farmland south of Sacramento. Some of the cranes have flown all the way from Alaska. Photos were taken by Steve Davis, Koling Chang and Paul Clegg. 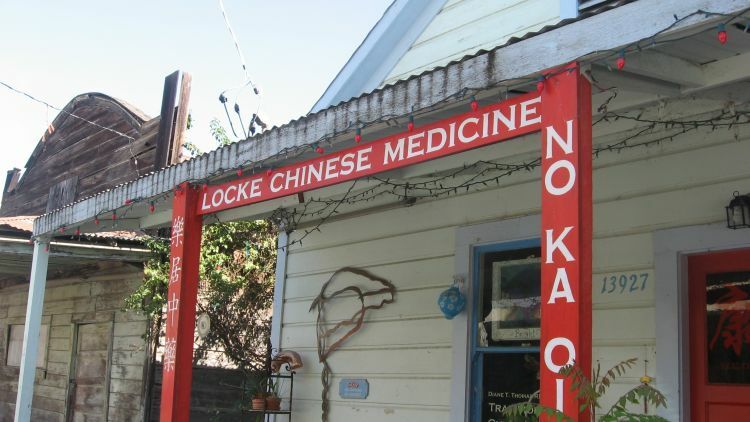 Locke deserves its spot on the National Register of Historic Places. The buildings, artifacts and photos from Locke's heyday as a thriving rurual Chinese town were fascinating. 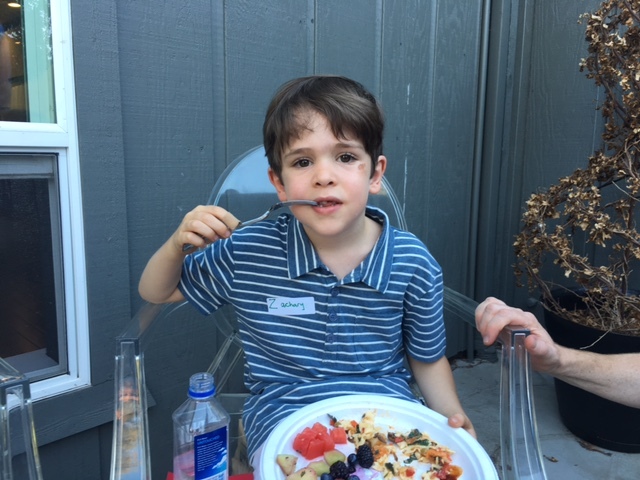 Over 50 Club members, friends, and families turned out for the All-Club Potluck and Summer Celebration at the home of Eric Douglas, Club President. 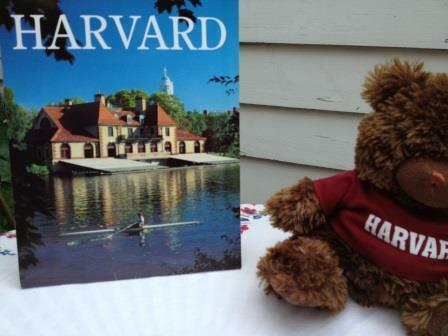 We wished area freshmen and current students a great year at Harvard. 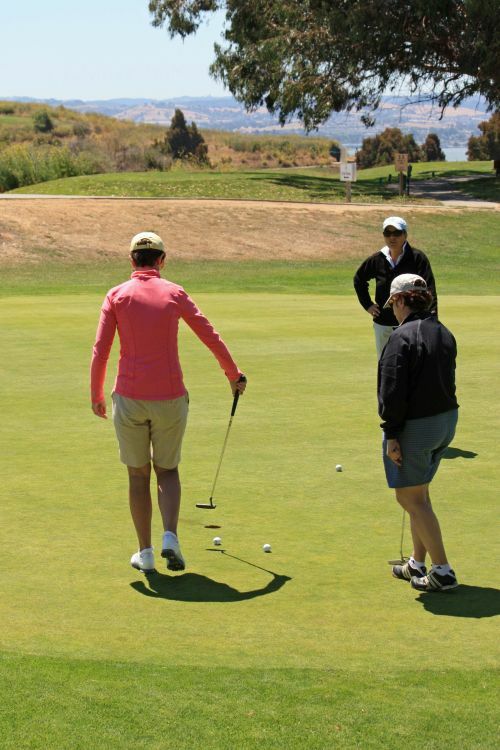 A great time was had by all, with the added bonus of beautiful weather and outstanding views. 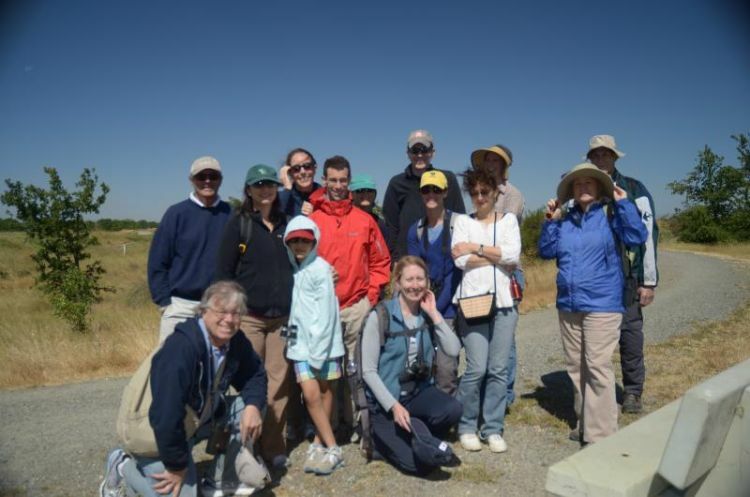 Sarah McCullough, Yale '99 and UC Davis Ph.D. candidate in Ecology, led an enthusiastic group from the Harvard and Yale Clubs to see Burrowing Owls and other grassland species along the Wildhorse Buffer in Davis. Photos by Koling Chang and Sadia Niazi. 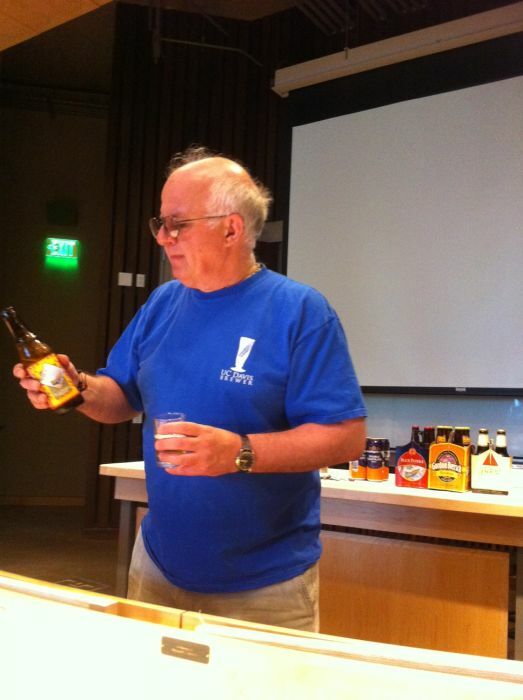 Professor Charles Bamforth regaled Harvard Club members with facts and anecdotes on a tour of the Anheuser Busch-Imbev Brewery at UC Davis. We also tasted several flavorful and amazingly diverse beers. A good time was had by all. 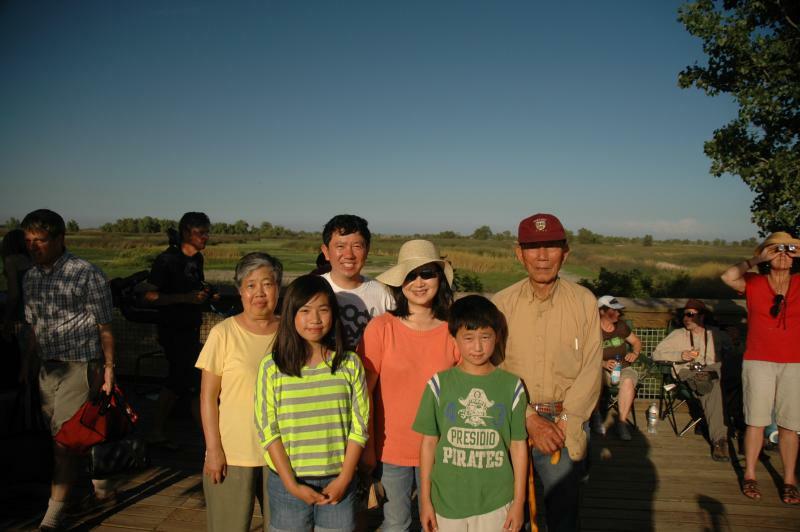 Club Member Koling Chang hosted a Solar Eclipse Party at the Sacramento National Wildlife Refuge on May 20, 2012. As the shadow of the moon almost obscured the sun, Koling took some great pictures of the event and the members and guests attending. 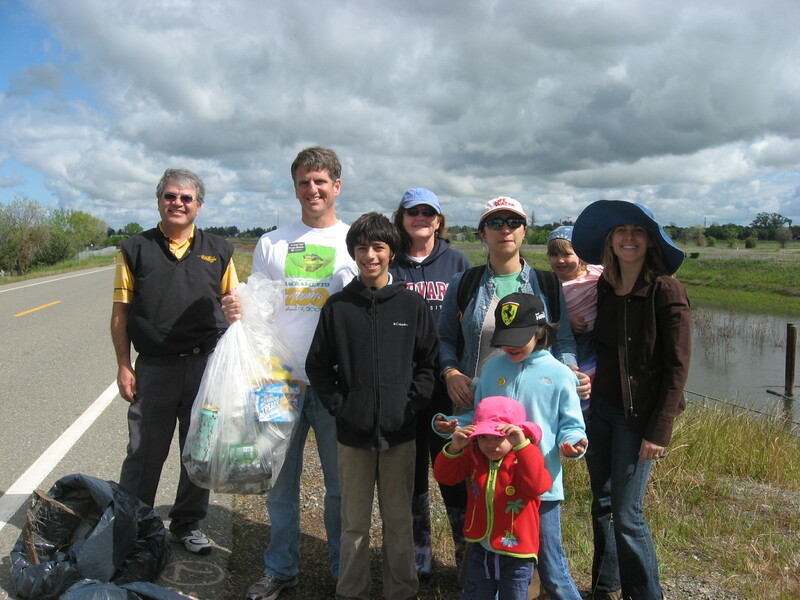 Over 20 club members, friends and family spent Saturday morning, April 14, removing trash and debris from the banks of Steelhead Creek in Natomas. A Creek Week picnic at Carmichael Park followed. 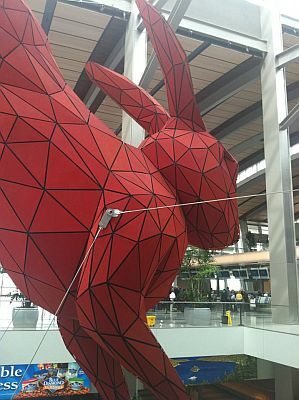 We saw "A Fragment of the Universe," a mosaic in glass tessera, by local artist Joan Moment; "The Baggage Handlers," made of 4000 individual pieces of plywood; and "Leap" by Lawrence Argent, among other outstanding public art works. 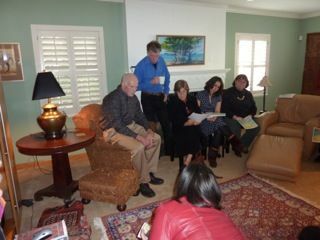 Paul Clegg, AB '67, presented fascinating facts about antique and tribal rugs. 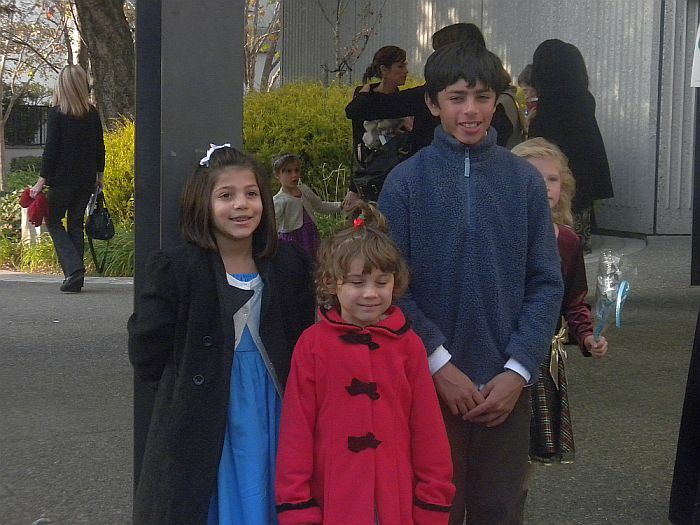 Fourteen HCS parents and children spent an afternoon of fun and fantasy at Sacramento Ballet's production of The Nutcracker. 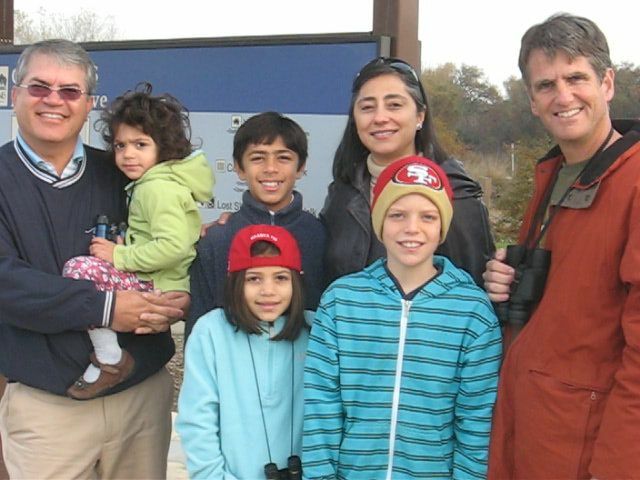 Led by Club Vice-President Steve Davis, we saw Sandhill cranes, tundra swans, Canada geese, egrets, ducks, and other waterfowl. It was a beautiful morning for birding. Koling Chang (SM '93; PHD '98) took the first three photos in the album. 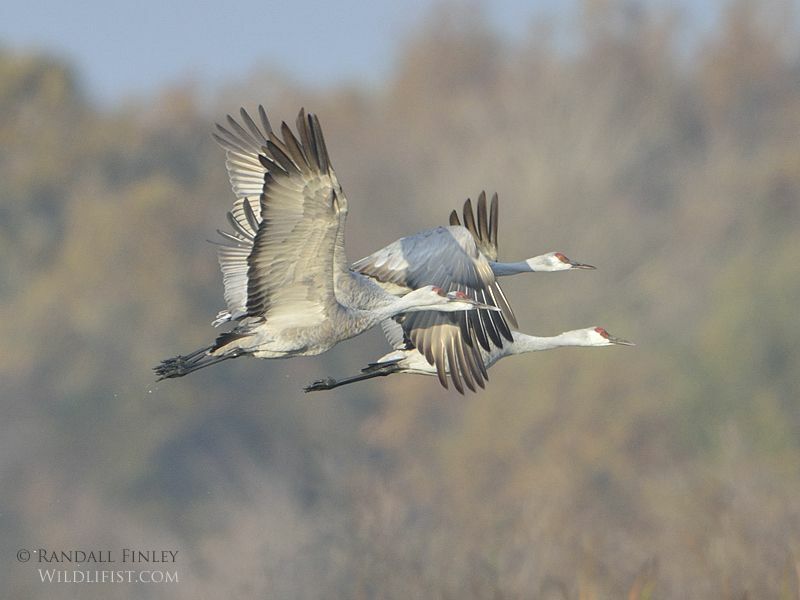 Photos of Sandhill cranes and more, shot by Randy Finley (AB'95) at December 10 HCS trip to Cosumnes River Preserve. The rising moon was photographed at sunset at the nearby Woodbridge Preserve. 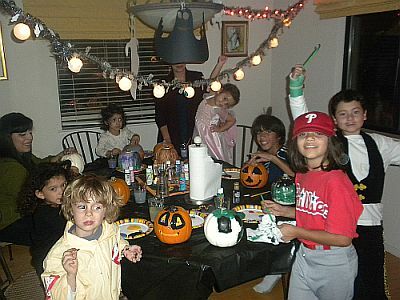 Ghosts and goblins of all descriptions gathered at Sadia Niazi's house to build LEGO haunted houses, paint pumpkins, and eat goodies. Harvard Club of Sacramento Potluck Kickoff at Eric Douglas' house December 16, 2010. 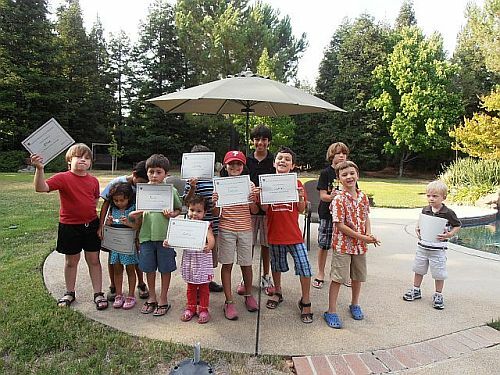 Everyone had a great time at this year's Summer Bash. Thanks very much to Bernard and David!